When I was little, I thought numbers had a gender. The number one was a jolly gentleman. Number two was a bubbly girl. Five was a serious man, and six was a cunning woman that made me afraid. I knew not why, but these ideas were planted. 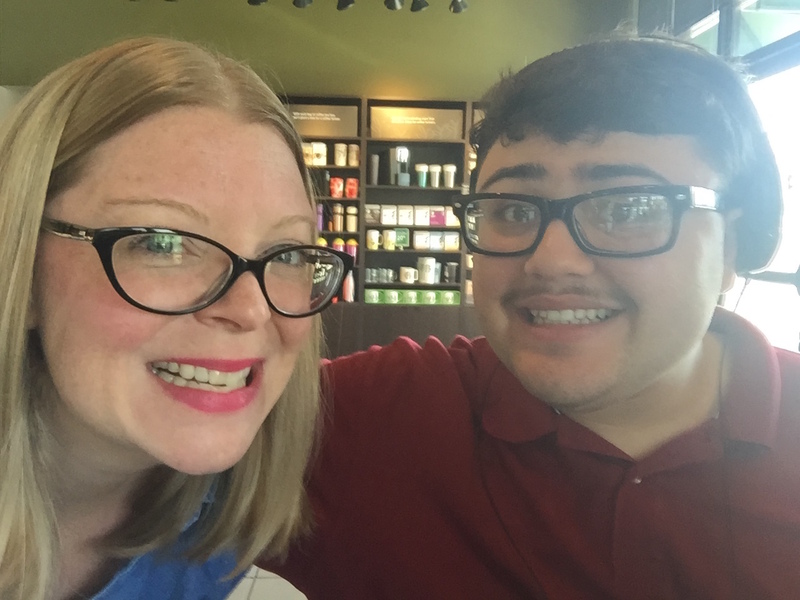 Decades later, Linda Sotillo contacted me about the work I do with children and to introduce her creative son who lives with autism. His name was Gabe, and Judith Condon (Artistic Supervisor for the Cobb County School System) had informed them about Charlie’s Port. I didn’t know Gabe, Linda, or Judith, and have no idea how Cobb County discovered our tiny company, but it was wonderful. I accepted it as a supernatural phenomenon. 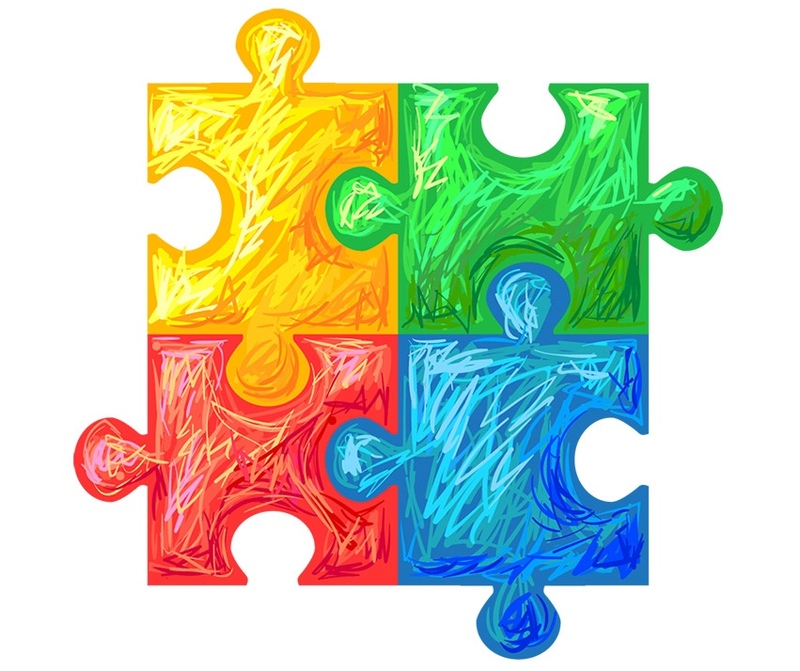 There are vast rewards in working with children on the autistic spectrum. After getting to know Gabe and his obsession with numbers, I was blown away by his brilliant mind and childlike disposition. He was fifteen going on eight, insisting he had “artism” instead of autism. By the way, eight is a pleasant woman of middle age with circular pigtails who tends the Garden of Eden. This is Gabe’s assertion to which I cannot contest, considering I thought as much when I was eight myself. Our collaboration is a mysterious miracle. The Sotillo family has been remarkably patient. I have been working with Gabe for several years now on our NUMBERS project. It is about a little boy who enters a wormhole to another dimension where talking numbers take him on a flying train through God’s universe. It is spectacular that we created and endured the quirky ride to where we are. We assumed it would be a picture book. I have never written or edited for young children. For those familiar with the picture book genre, word counts tend to be no more than 500 and page numbers above thirty are outside industry standards. Our first draft was 139 pages with a word count over 4,000. We had issues. 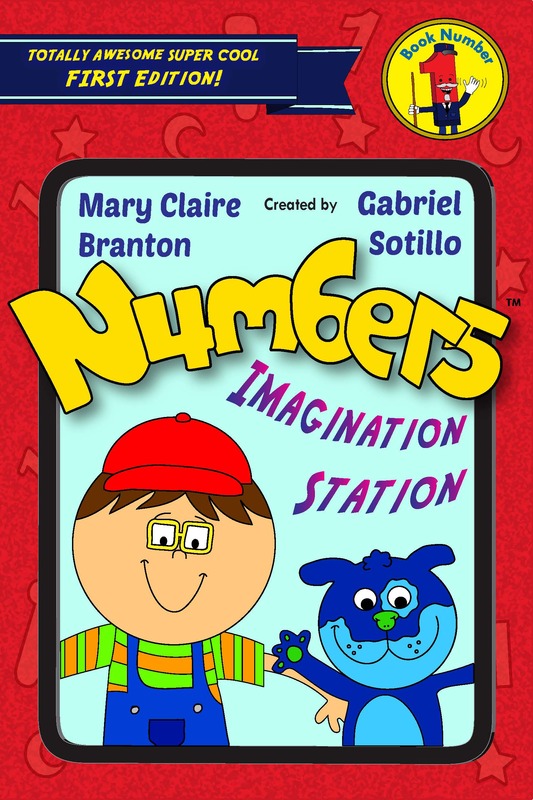 After much editorial consultation and assessing the reactions from our initial focus group, we realized that NUMBERS was not supposed to be a picture book. It is an interesting hybrid that still hasn’t fleshed in terms of publication track. We took our 139 pages and turned it into a storyboard for the first ten books. We have completed the first book and are praying for it a home. NUMBERS will be a series of illustrated chapter books that can be published as annual hardbacks or quarterly periodicals of the glossy comic variety. We trust the process will unfold as it should and its purpose will be revealed in time. All I know is that Gabe and I are married to our numbers. There are many of them, as a matter of fact, to infinity and beyond. We’ve discussed stopping at book forty, but that isn’t set in stone. My fascination continues that, as children, Gabe and I envisioned personified numbers with distinct genders and connected at the right time in our lives to explore the idea through art. Pondering the happenstance is the stuff of faith. What I love most about Gabe is that he considers autism a conditional mislabeling. So, if you are blessed enough to meet him one day, promise me you will admire his “artism”. When it concerns Gabe Sotillo, the term is artistic. Not autistic.